When Margaret Hale moves with her father from the comfort of the south of England to the industrial north, she is at first repulsed by what she sees; and then when she discovers the conditions under which the workers are forced to live, she is outraged. But this throws her into direct conflict with the powerful young mill-owner, John Thornton. Using personal passions to explore deep social divisions, North and South is a great romance – and one of Elizabeth Gaskell’s finest works. Elizabeth Gaskell’s novels explore the social divisions of the 19th century with a vivacity that resonates in the Britain of today when they are widening again. Which isn’t to say that they are worthy and consequently dull. 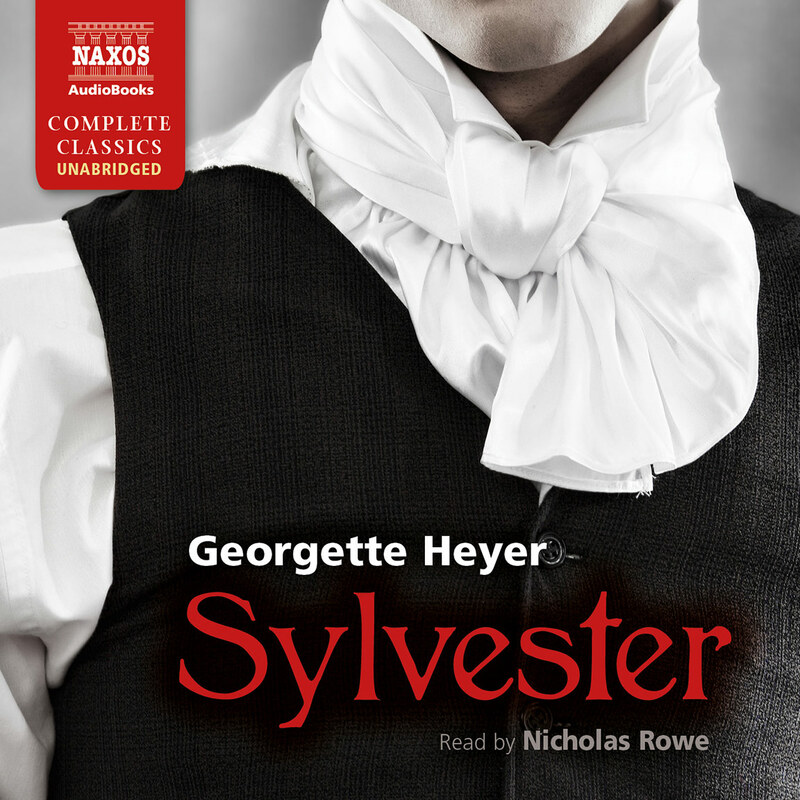 No, Gaskell’s books are rich with romance and peopled by characters the listener truly feels for. North and South takes Margaret Hale, daughter of a C of E vicar, from the drawing rooms of London and the exquisite beauty of the New Forest to the grim northern industrial town of Milton where, appalled by the conditions his workers live and work in, she finds herself in conflict with mill owner John Thornton. Excellent reading by Claire Wille. When Margaret Hale’s father has a crisis of faith and questions his vocation as a cleric, he renounces the Church and moves his wife and daughter from sophisticated southern England to the industrialized north. Margaret is a beauty, but her imposing looks and her haughty, mannered formality, so appropriate for her former social set, doesn’t endear her to the people in her new community. Nor does the community please Margaret, who finds the townspeople ignorant and coarse, especially John Thornton, the prosperous local mill owner, to whom her father becomes a friend, tutor and mentor. However, as time goes on Margaret discovers in herself a surprising strain of social activism and becomes concerned about the plight of the mill workers and determined to help improve their lot. 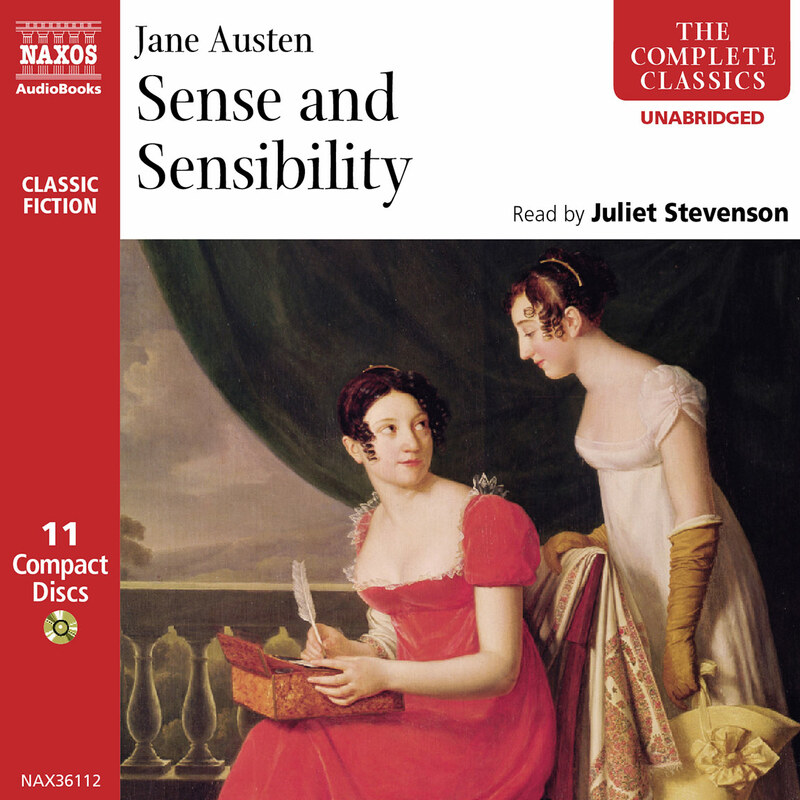 That throws her initially into personal and ideological conflict with Thornton, until the two find a middle ground in which respect and love can bloom and grow. A highly political 19th Century novel, yet a gentle love story, the book boasts a female protagonist who is far ahead of her time. Margaret is no shrinking violet in an English drawing room, but one who literally places her life on the line in the struggle between labor and management in a fiercely heated strike. Reader Claire Wille [provides] a sensitive fully-vocalized, well-paced rendition of the novel. Both literally and figuratively, listeners will want to hear more of her. Margaret Hale learns firsthand about nineteenth-century labor concerns when she moves from a rural parsonage to a bustling mill town in northern England. In the process, she experiences personal tragedy and romance. This complex story requires a narrator who can accurately convey the historical conditions and character motivations. 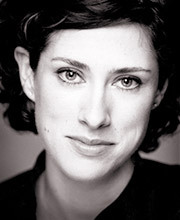 Clare Wille certainly fits the bill. She animates Gaskell’s classic story with faultless characterizations. John Thornton emerges as haughty yet honorable. With her willful determination, Margaret is his perfect foil. Wille uses accents to indicate social status as well as to create memorable personalities. The desperation of the impoverished workers comes through in passionate dialogue that is intense and immediate. Wille’s reading of this social history makes it more accessible to contemporary audiences. When North and South is mentioned these days, it is most likely in reference to the BBC miniseries based on the book, rather than the book itself. That’s not a bad thing, because the miniseries is superbly done. It takes a complicated story of love and life in industrial England in the mid-19th century, and makes it accessible to the modern viewer. But no matter how well done the TV adaptation is, the book is a gem worth pursuing for a patient reader, or better yet, a patient listener. Elizabeth Gaskell’s writing can be described as somewhat melodramatic, sentimental, and at times wordy, as was common for early Victorian writers. But the dated mode of writing doesn’t have to detract from the beauty of the writing or the enjoyment of the book. In fact, the style helps to immerse the reader in the time and place. North and South was, after all, written as a contemporary novel, and so shows authentic details, such as the language, dialects, and descriptions of daily life. 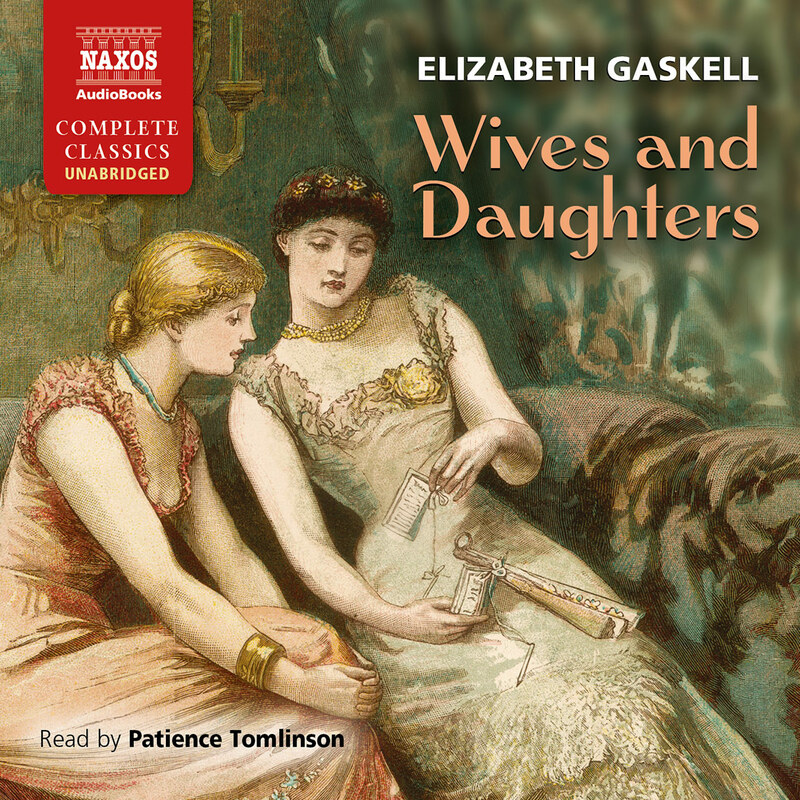 The audiobook is read by Clare Wille, whose ability to manage not only the language of Gaskell, but also the many characters and dialects, is nothing short of amazing. 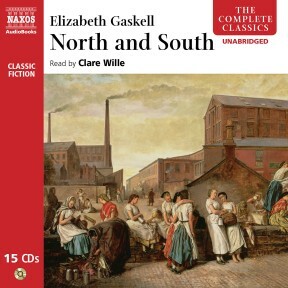 Wille not only has to distinguish the male and female voice of the many characters, but she must voice the different manners of speaking between the social classes in the northern industrial town, as well as the differences in dialect between the characters from the south of England and those of the north. She does all this with skill and realism. The story is both simple and complicated. When Margaret Hale’s father, a vicar in the Church of England, decides he can no longer serve the church due to differences of faith, he moves his wife and daughter, Margaret, from the slow moving life of rural southern England to the industrial north, there to hopefully find employment as a tutor. Margaret, being raised on the edge of gentility, finds the close association with manufacturers and ‘shop keepers’ to be repugnant. She also finds the town of Milton to be dirty, noisy, and rough. There she meets both the successful manufacturers, such as Mr. Thornton who comes to be tutored by Mr. Hale, and the millworkers, such as Higgins and his two daughters, Bessie and Mary. Gaskell was heavily influenced by Austen’s Pride and Prejudice when writing the romance within North and South. The story of Margaret Hale and John Thornton parallels that of Elizabeth and Darcy on many levels. There is arrogance, ignorance, misunderstanding, and finally respect and understanding. Like Austen’s book, North and South shows the complicated lattice of social interactions and how class restrictions influence relationships and limit choices. Unlike Austen, however, Gaskell’s tale takes on the social problems of the day. The industrialisation of England is elevating the middle class and straining the class structure of English society. Along with the changing social structure, Gaskell also explores the plight of the millworkers and struggles of the mill owners to stay competitive in a volatile market. Gaskell’s romantic notions go farther than getting the main couple together in the end. She also sets about getting another ‘couple’ together – the mill owner, Thornton and the union supporter, Higgins. As complicated as the misunderstandings are between Margaret and Thornton, they are nothing compared to the wall of prejudice and mistrust between the mill owners and their workers. Gaskell’s ideal was to see the two sides finally acknowledge their interdependence and work together to better the lives of the workers and the profits of the owners. It should be noted that religious faith plays a large part in the book. Several characters struggle with faith and belief is openly discussed in several conversations. Even so, this is in no way an ‘inspirational romance’. Gaskell instead explores the different approaches to faith at that time, using the experiences of each character’s life to illuminate their struggles. The part religion plays in the book is very much in keeping with its importance in the culture of the time, and is there for debate rather than for proselytising. 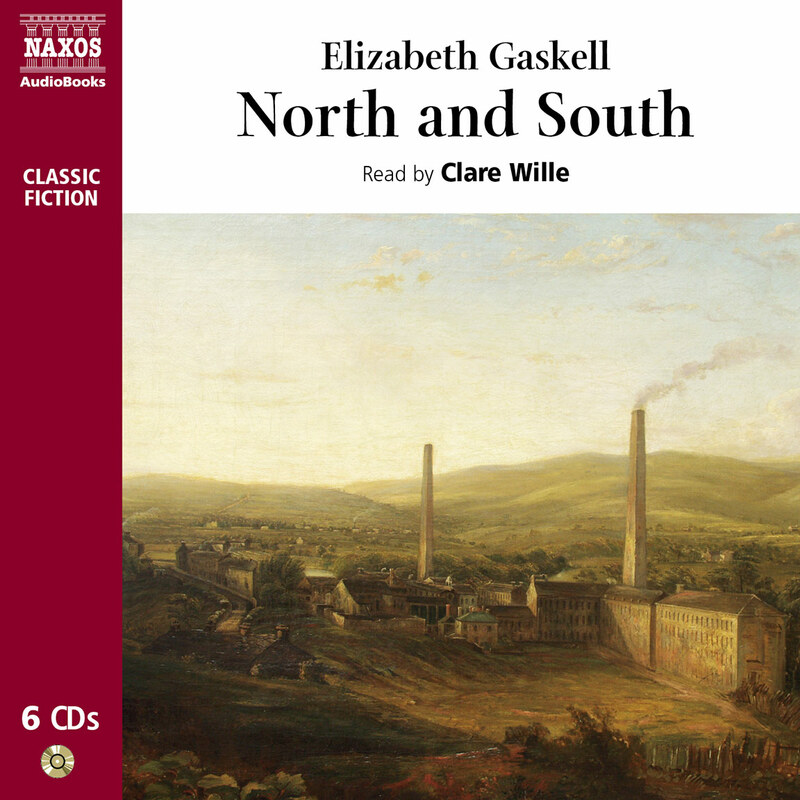 Clare Wille’s narration of Gaskell’s enduring story of love and struggles in industrial England is a rare treat. 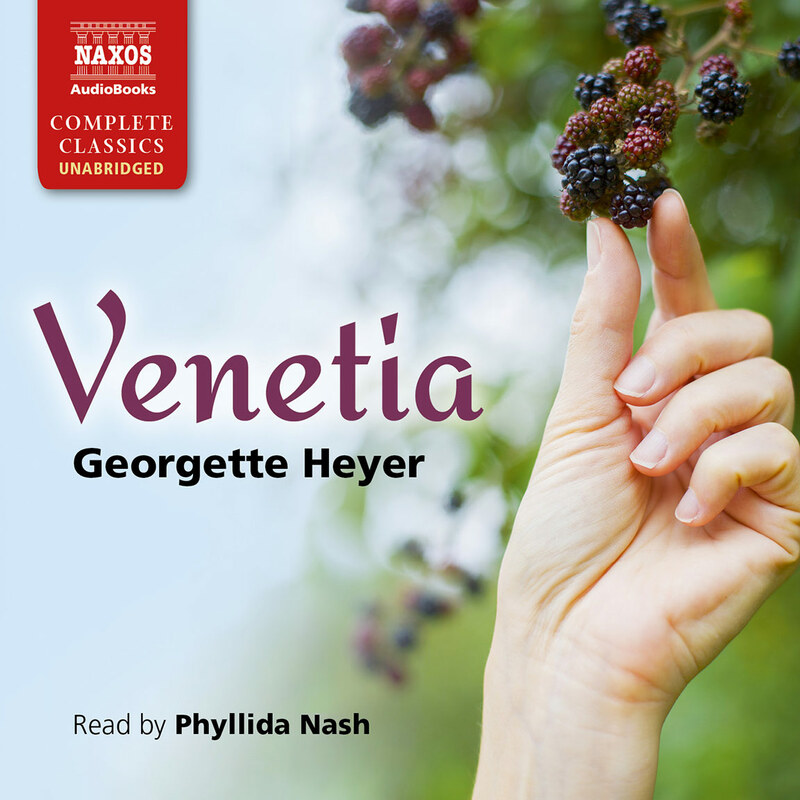 If you’ve enjoyed Pride and Prejudice and have a little patience with a writing style that is out of fashion, you will be rewarded with an awe-inspiring listening experience. Gaskell’s beautiful language and emotional storytelling coupled with Wille’s perfect narration is truly not to be missed. Elizabeth Cleghorn Stevenson was indeed born to a minister. But he was a radical dissenter who had left his post near Manchester because he was not in favour of paid ministry. He tried farming, teaching and journalism in Scotland, hoped to go to India as a private secretary, and became a civil servant living in London; he also wrote on agriculture and history. Elizabeth’s mother was related to the Wedgewood family, and thus indirectly to the Darwins. Elizabeth had a brother, John, who was the only surviving sibling – six others died in infancy. Elizabeth’s circumstances were significantly changed by the death of her mother when she was a little over a year old. Her father decided that the girl needed a maternal influence, and sent her to live with her aunt, Hannah Lumb, in Knutsford near Manchester. Aunt Lumb was as fine a mother-substitute as either Elizabeth or her father could have wished. Quite apart from the broad, independent education she received while in Knutsford (and thereafter), she found material enough there for the town to be fictionalised into Cranford, the eponymous setting for what is probably still her most popular work. Then, once again, a death changed everything. Their only son died of scarlet fever. William suggested that Elizabeth write a long story to help her cope with the grief. She did, and the result was Mary Barton, a novel which highlighted the abysmal conditions of the poor under industrialisation. Controversial, and criticised because of the attitude it took to the owners and masters, Mary Barton was nevertheless appreciated by the public, and the work brought her to the attention of Charles Dickens. He described Elizabeth Gaskell as his Scheherazade, and offered her the chance to write for his magazines Household Words and All the Year Round. To these she contributed short stories, Gothic tales, original short pieces that became Cranford, and a serialised novel, Ruth, which caused contention because it dealt with an unmarried mother and the hypocrisy of the Church and ruling classes (some members of her own church even burned copies). North and South followed in 1854, serialised in Household Words originally and then published in full in 1855; again this was a work which examined the relations between workers and their masters. But it also took into account the broader division between the haves and the have-nots that was already so clearly defined geographically. Gaskell took fairly liberally from her own experiences for aspects of the plot (a London-based intelligent lady finds herself living in the industrial north, after her father, a minister who had a crisis of conscience, has to move). But her skill lies in how she wove together into a coherent whole the various strands of conflict – north and south, workers and masters, men and women, faith and doubt, and of course Margaret Hale and John Thornton. Margaret Hale is a brilliant creation, one who subverts the expectations of the other characters as well as the readers with her haughtiness and yet optimistic determination. She is set in opposition to Thornton, himself a rounded, powerful and complex individual. The result is a powerful mixture of genuine difference and profound affection. Gaskell was prepared to take risks for her work, too. Dickens, her editor, suggested that she cut down the sequence about Margaret’s father experiencing religious uncertainties, as he feared it was too risky a topic; Gaskell, however, refused his advice.